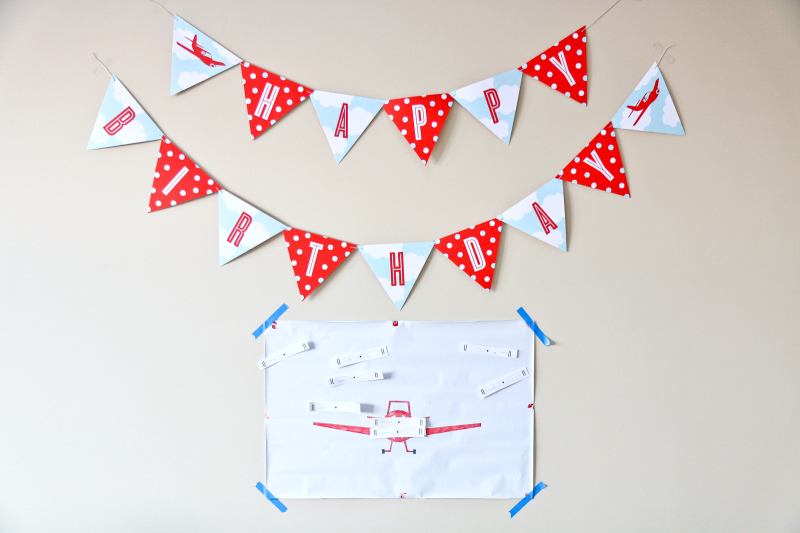 I'm just soaring over the clouds with fandom over this cute Airplane birthday party shared by Sandy from Sandy a la Mode. She shared it at last week's Dare to Share Saturday and I'm so thrilled that she did. 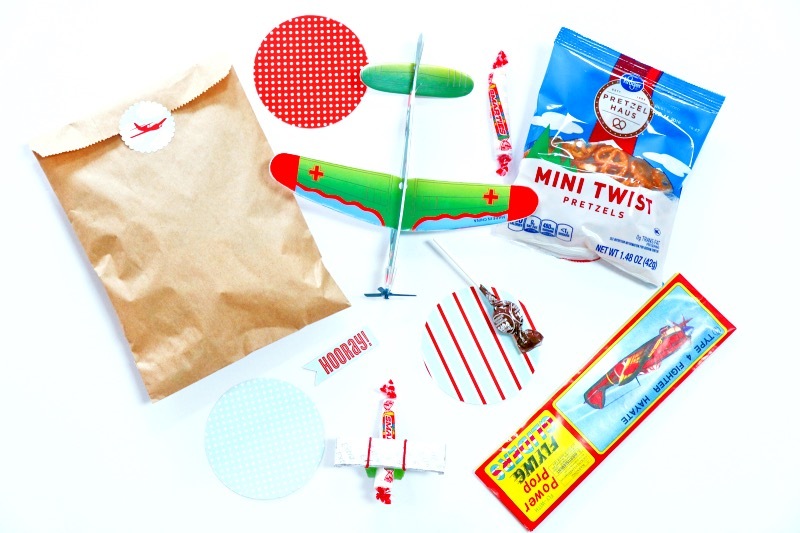 "For Austin’s 4th birthday, I gave him an airplane birthday party. This guy is OBSESSED with airplanes and it was kind of awesome that a few days after his party, we actually got to ride an airplane (to visit family) too! And since we’ve gotten back, he’s seriously played non stop with his airplane toys, role playing the airport, flying in the air, getting baggage, it occupies him for HOURS. We never thought the day would come where he could use his imagination so well!" 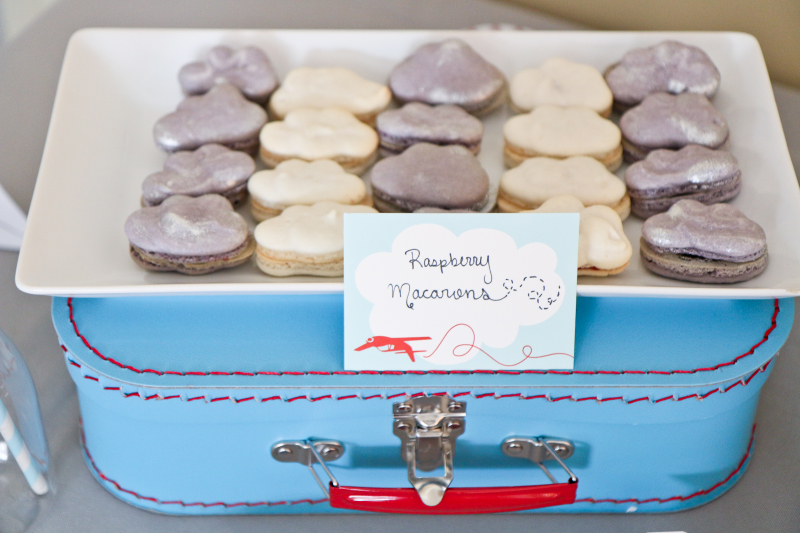 Beautiful red, white, and baby blue party colors throughout. Isn't everything just amazing? 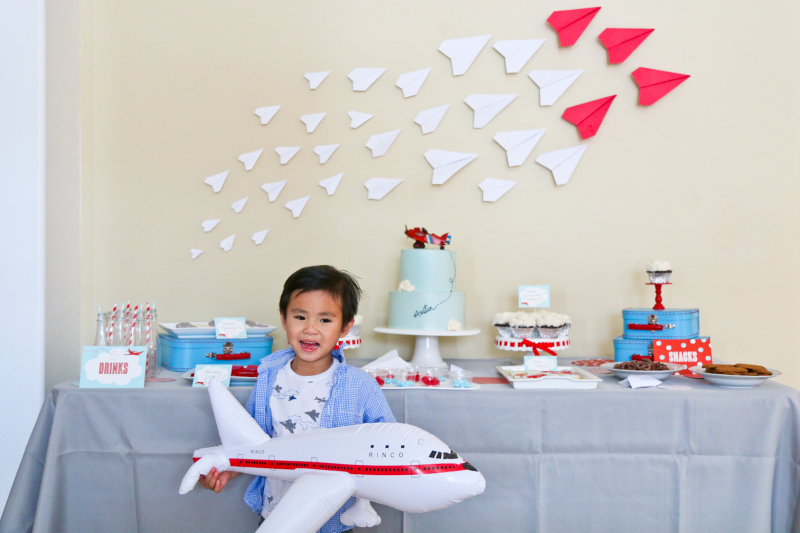 Sandy did a great job of throwing a beautiful airplane birthday party in the midst of the busy holiday season. 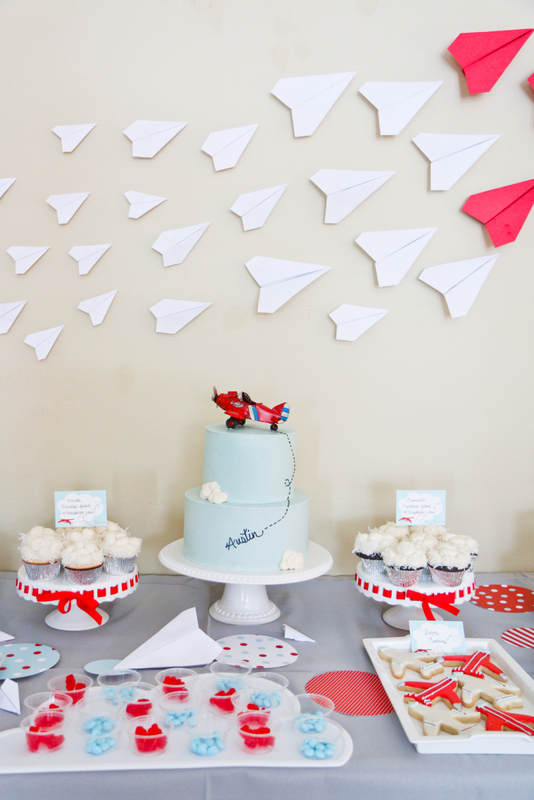 Fly on over there and check out the full party details.